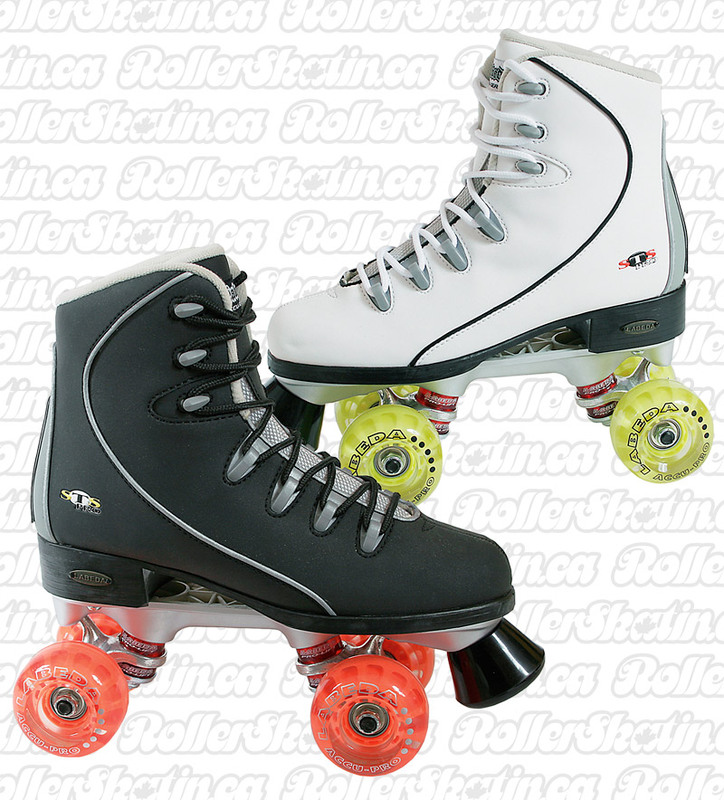 The LABEDA STS-Pro Classic Rink Skate! The LABEDA STS-Pro Classic Rink Skate! An affordable entry level skate packed with features including Indoor/Outdoor Wheels!